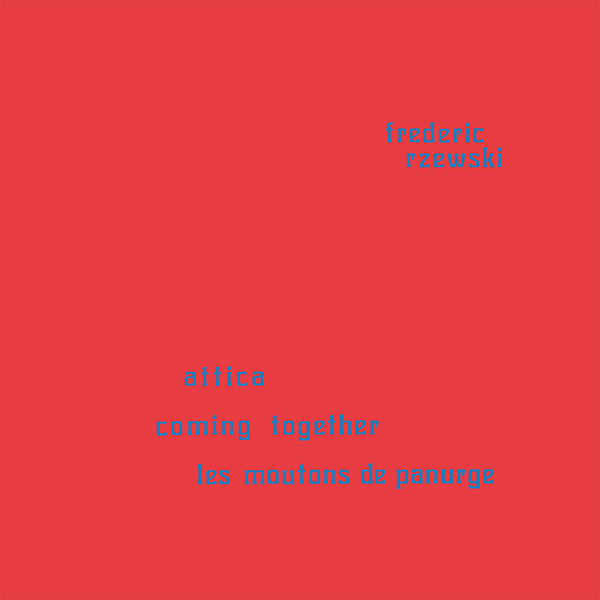 Frederic Anthony Rzewski is an American composer and virtuoso pianist. He attended Harvard and Princeton, where his teachers included Randall Thompson, Roger Sessions, Walter Piston and Milton Babbitt. 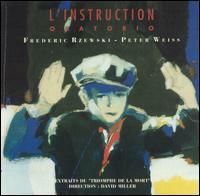 In 1960, he went to Italy, a trip which was formative in his future musical development. In addition to studying with Luigi Dallapiccola, he began a career as a performer of new piano music, often with an improvisatory element. A few years later he was a co-founder of Musica Elettronica Viva with Alvin Curran and Richard Teitelbaum. Musica Elettronica Viva conceived music as a collective, collaborative process, with improvisation and live electronic instruments prominently featured. 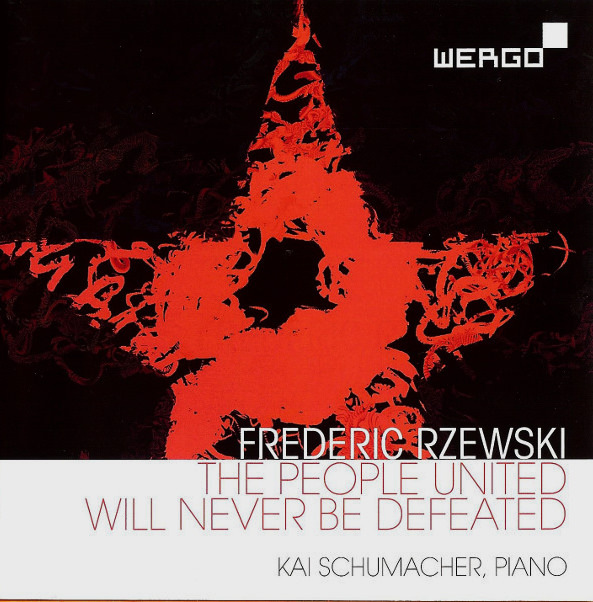 Many of Rzewski's works are inspired by secular and socio-historical themes, show a deep political concience and feature improvisational elements.